Cancellation policy: Cancellations before the 20th of June 2019 will be honored with a $200 processing charge. After this date, we will not be able to issue refunds. Cancellation requests can be sent to amaroon@executivevents.com. Please note that arranging refunds may require additional time. 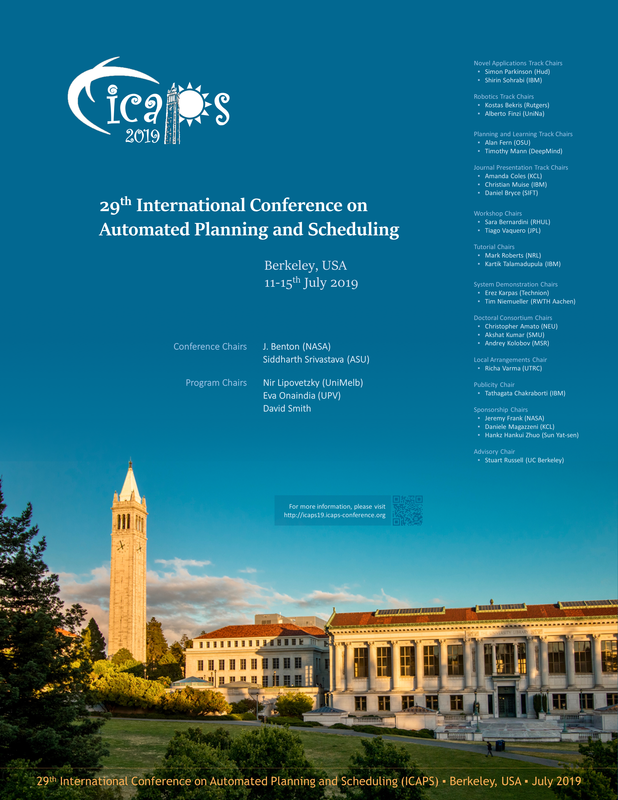 ICAPS 2019 will take place at the University of California, Berkeley (UC Berkeley) in Berkeley, California, USA. Details about nearby hotel options will be posted here soon. with the following information: name, address, affiliation, paper title, nationality and date of birth. 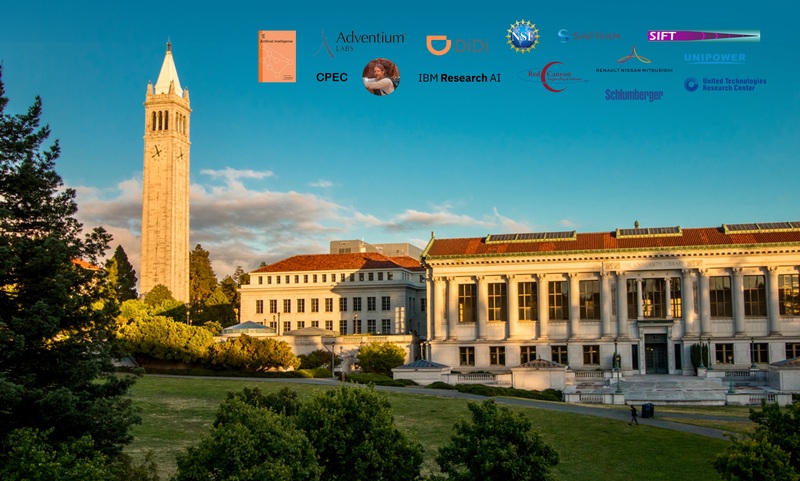 The invitation letter can be used for visa applications. The letter cannot be used for refunds on registration fees.